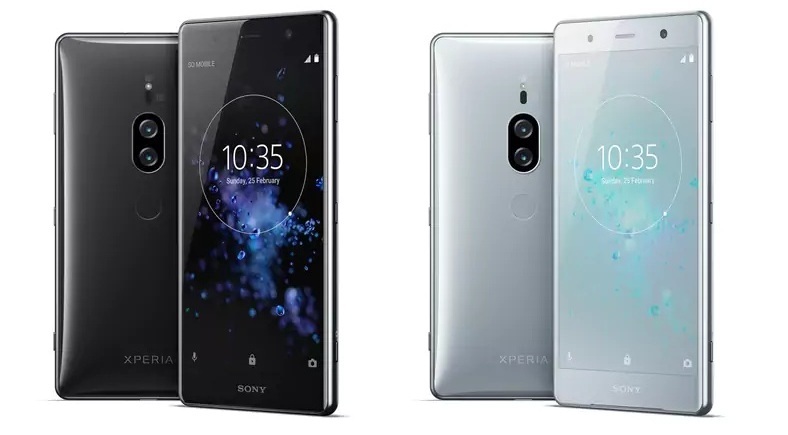 Japanese tech giant Sony has released the Android P beta 2 update for its Xperia XZ2 smartphone with model numbers H8216, H8266, and H8296. The rollout comes soon after Google officially rolled out the Android P beta 2 updates (Developer Preview 3) last week. The Sony Xperia becomes one of the few non-Google devices to get the latest update. 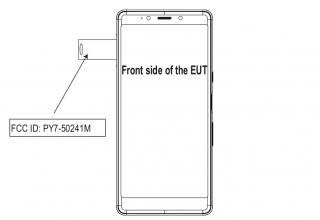 It was initially available only for the compatible Google Pixel smartphone range. 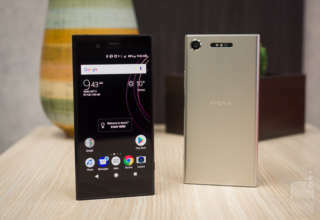 As per the changelog released by Sony, the new update apparently fixes a lot of bugs that was causing issues on the Sony Xperia XZ2. One of the major issue fixed by the new update is the inferior performance of the microphone that stopped working while making or receiving voice calls. The update also fixes another bug that barred the users from adjusting the volume of a call. The company has also claimed that it has fixed some more issues like 4G+ crashes, WiFi and tethering issues and also minor issues with the GPS. 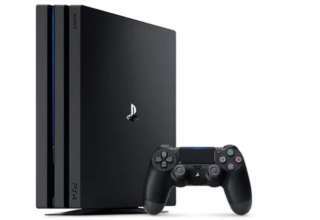 As per an Android Police report, Sony has allowed the beta testers to signup for the Android P beta 2 update on its own website but it is reportedly not working at the moment. So all users who still have not received the latest update will get it shortly. The new update will bring all the new features that Google has already rolled out which includes support for Biometric API, native support for multi-camera configurations and much more. 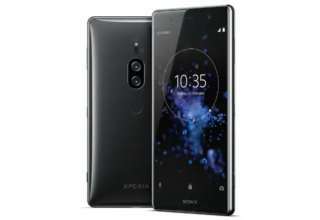 To recall the specifications, the Sony Xperia XZ2 features a 5.7-inch IPS LCD full HD+ HDR display with an aspect ratio of 18:9 and a display resolution of 1080 X 2160 pixels. It is protected on top by Corning Gorilla Glass 5. The device is powered by a Qualcomm Snapdragon 845 chipset coupled with 4GB RAM and 64GB of inbuilt storage space. The storage can be further upgraded with the help of a micro SD card up to a maximum of 400GB.